She was born January 22, 1924 in Muskego, the daughter of John and Myrtle (Kastell) Schaefer. She married Clarence O. Kurer 0n June 25, 1946 at Sacred Heart Catholic Church in Franklin. He proceeded her in death on June 25, 1999. They resided in Muskego, where they raised eight children. They moved to Hancock, in 1986. She is survived by four daughters, Kathleen (Marc) Addis, Hancock, Darleen (Kenneth) Baas, New Berlin, Susan (Gary) Kasch, Hancock, Joyce (Howard) Rohda, Eagle; three sons, Ronald (friend Susan VandenBranden) Kurer, Waterford, James (Susan) Kurer, Mukwonago, John (Patricia) Kurer, Muskego; 25 grandchildren, 38 great grandchildren, 2 great great grandchildren; two former daughters-in-law, Lynn Kurer, Muskego, Joanna Mathis, Muskego; nieces, nephews, other relatives and friends. 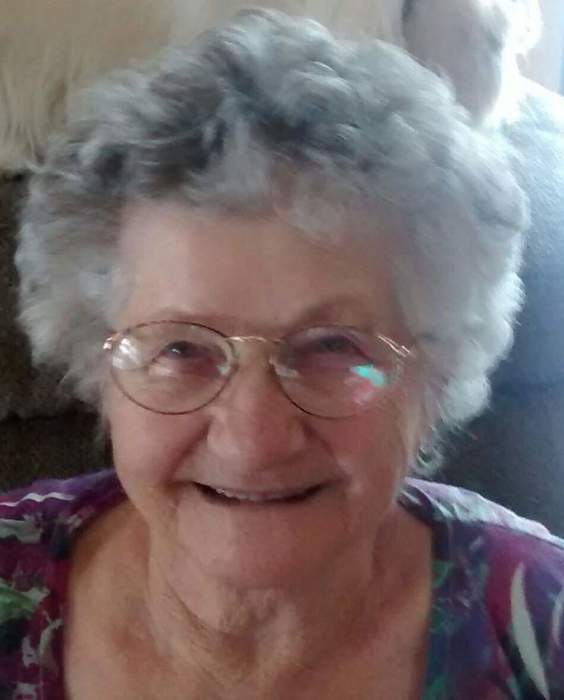 In addition to her husband, she was preceeded in death by her parents, son Dennis Kurer, daughter-in-law Mary Kurer, grandson Joshua Kurer, two brothers and two sisters. 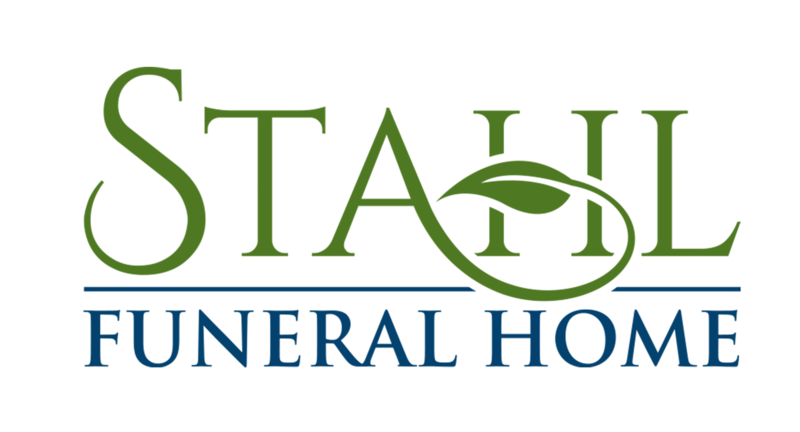 Mass of Christian Burial will be held on Saturday, March 30, 2019 at 11:00 a.m. at St. Martin of Tours Catholic Church in Franklin, with burial in the church cemetery. Visitation will be held from 9:00 a.m. Saturday until the time of services at the church. Memorials may be made to Ministry Home Care Central Hospice, Plover, Wisconsin.